Warning: This will be a post with a lot of pictures. 'A lot' in the sense that I have not written an article with more than 10 pics for a while now. 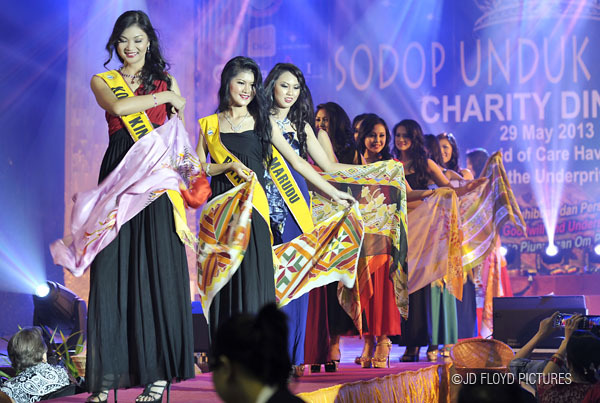 Sodop Unduk Ngadau, the Harvest Festival Queen Gala Nite (or may also be translated as "An Evening With the Unduk Ngadau"), not only parade all the contestants for the State Unduk Ngadau competition but to also raise funds for charitable bodies. This year, the proceed will go to Pusat Kebajikan Care Haven. 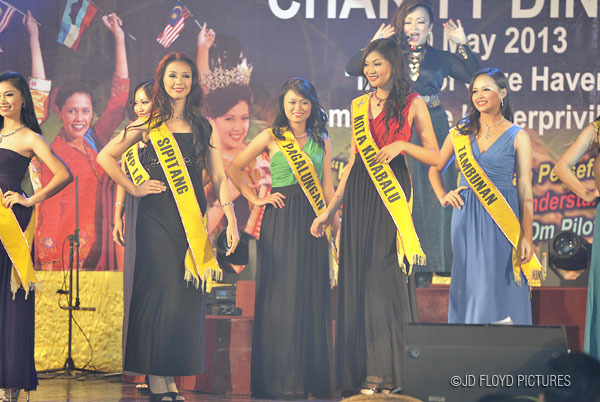 See you at State Level Unduk Ngadau Kaamatan 2013 competition on May 31. 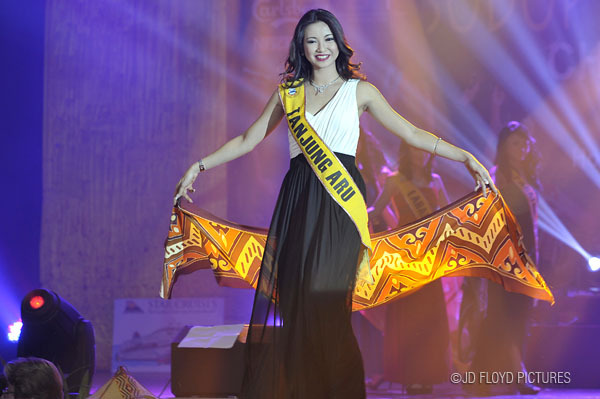 One of them will be crowned Unduk Ngadau Kaamatan 2013 in the final tomorrow. Nice pic! The girls are beautiful! Thanks for the support and hope you enjoyed the Dinner :). These pics are only 600-pixel in resolution and they don't make good prints. Let me know if you need the higher resolution ones when the time comes.